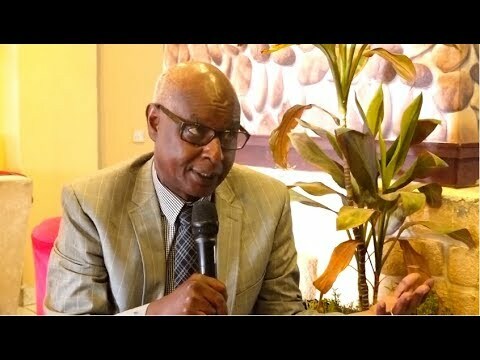 Hargeisa (The Horn)- Immediately he assumed the Somaliland presidency in Mid 2010 former President Ahmed Mahmud Silanyo handed over the Kulmiye party chairmanship to his deputy Musa Behi Abdi. That move facilitated the candidacy of Musa Behi on Kulmiye party ticket that led to his election as Somaliland president in November 2017. That being so many people have been wondering on when the incumbent president shall like his predecessor, relinquish party Leadership to his deputy who happens to be the current interior minister. But according to Member of Parliament Ibrahim Jama Rayte, Silanyo made the decision not based on legal basis thence it is only President Behi who has such prerogative. Stressing that President Behi can still operate as ruling party chair simultaneously as head of state, the legislator said people should stop confusing personal decisions with legal stipulations. As the debate over continued chairmanship of Behi at the party, all are acquiesced to facts that former president minister Mahmud Hashi Abdi is on the lobby trail towards ascending to the Kulmiye party chairmanship .